Recurrent Hemoptysis in a 42-year-old Male: What Is Your Diagnosis? Department of Pulmonary Medicine, Institute of Postgraduate Medical Education and Research, Kolkata 242 AJC Bose Road, Kolkata, 700020, West Bengal, India. *Address correspondence and reprints request to: Susmita Kundu, Department of Pulmonary Medicine, Institute of Postgraduate Medical Education and Research, Kolkata 242 AJC Bose Road, Kolkata, 700020, West Bengal, India. Kundu S, Misra S. Recurrent Hemoptysis in a 42-year-old Male: What Is Your Diagnosis? Oman Med J 2014 Mar; 29(2):146. A 42-year-old male nonsmoker presented with recurrent hemoptysis for 12 years requiring two hospitalizations and 11 units of blood transfusion, with occasional low-grade intermittent fever, and cough with scanty expectoration. Examination of lower respiratory system revealed biphasic and coarse crepitations over the left infrascapular area. 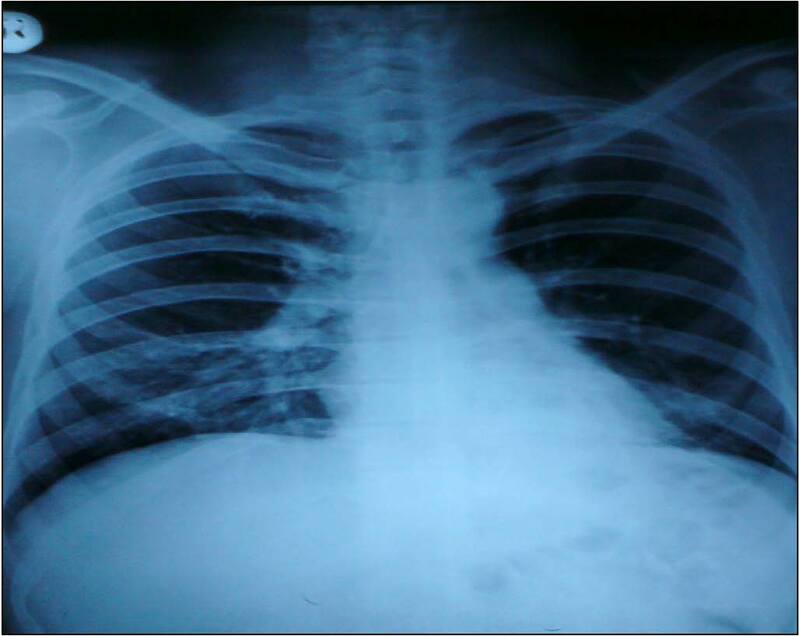 Figure 1: Chest X-ray was Normal. 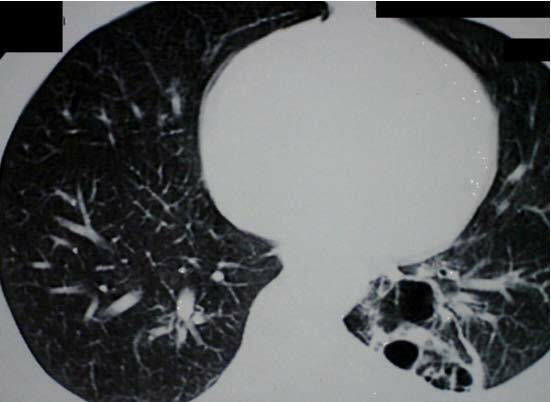 Figure 2: CECT Thorax (lung window) - Segmental collapse consolidation with cavity formation, breakdown, and associated bronchiectasis in posterior segment of left lower lobe. 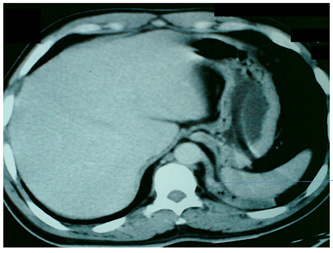 Figure 3: CECT Thorax (mediastinal window) - Lesion has separate blood supply of systemic circulation from descending thoracic aorta (arrow). 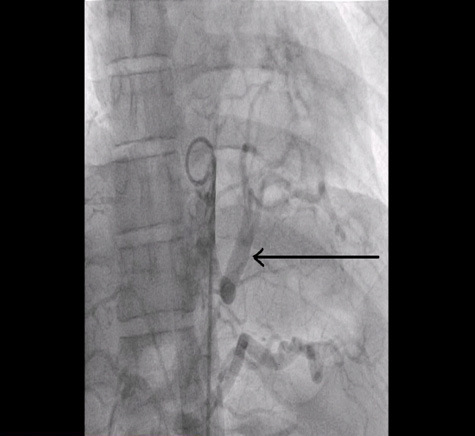 Figure 4: Aortography of Left lower lobe receiving a separate blood supply from the descending thoracic aorta (arrow).